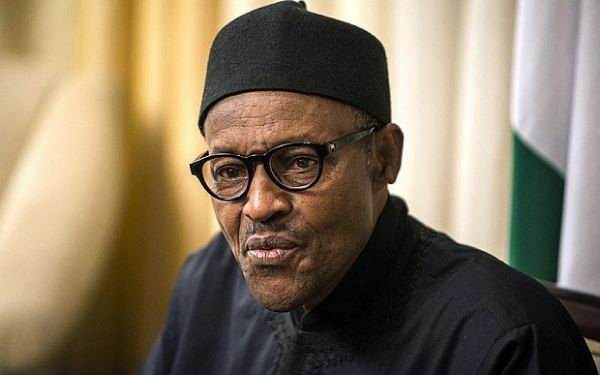 Buhari took the decision following reports that the Imam saved about 300 persons on June 24 when suspected herdsmen invaded about 15 communities in Barkin Ladi LGA, killing scores. The victims were said to be running for safety from a neighbouring village in the Barkin Ladi LGA when the Imam allegedly hid them in his house and mosque. Lalong applauding Imam Abubakar said: “The president has told me to bring to Imam Abdullahi Abubakar for a handshake, which will be followed by a national honour. “I was also preparing what to do for this man. Although he is already in his old age, God knows why he did it at that age – for us to study and also know how to maintain peace, not only in Plateau state but also in Nigeria in general. “He did not only save the people of Barkin Ladi LGA, not only Plateau state, but I think the whole of this country because 300 lives is not a small number. “So, Alhaji Abdullahi Abubakar, only God will reward you for what you have done. We are waiting for that process of meeting the president for a handshake and national honour.